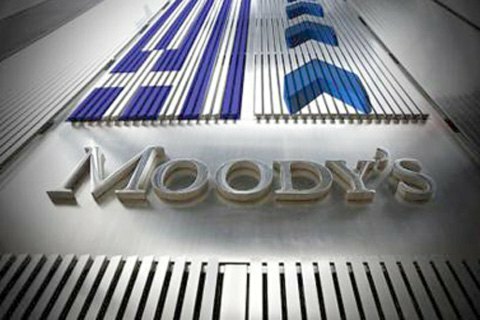 Moody's Investors Service has today upgraded Government of Ukraine's issuer and senior unsecured bond ratings to Caa1 from Caa2. The outlook on these ratings has been changed to stable from positive. The stable outlook balances these developments against the fact that Ukraine is still a country that is heavily dependent on the IMF for funding as well as for reform impetus. "While Ukraine's external position is improving, its external vulnerability remains high, and official financial support crucially depends upon the IMF's imprimatur over the economic policies that the country implements. Furthermore, the country remains highly exposed to risks of renewed geopolitical confrontation and disorderly political transition, as well as a change in leadership that could result in a delay or partial reversal of the reform progress," it said.